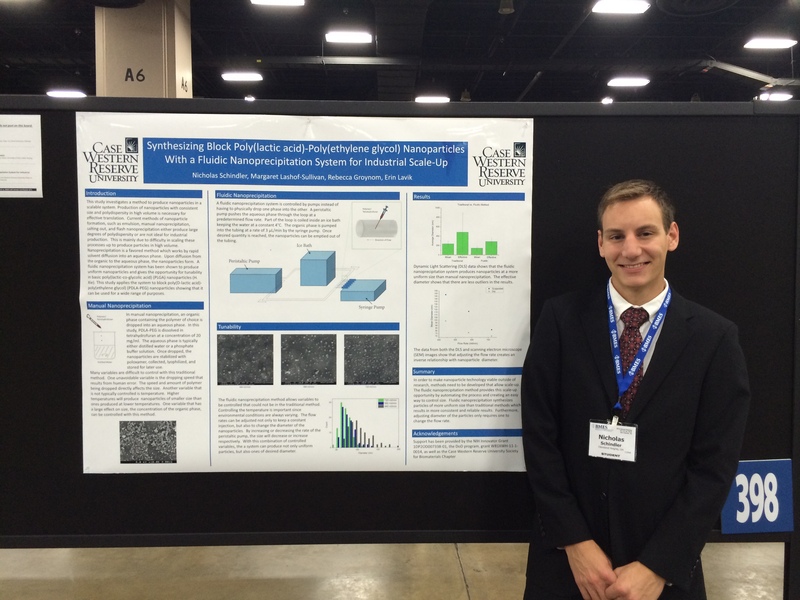 Nick Schindler presented his work on engineering uniform nanoparticles efficiently and in high volumes at BMES. It is fantastic work, and we’re very lucky to have Nick as a member of the lab. Well done, Nick!